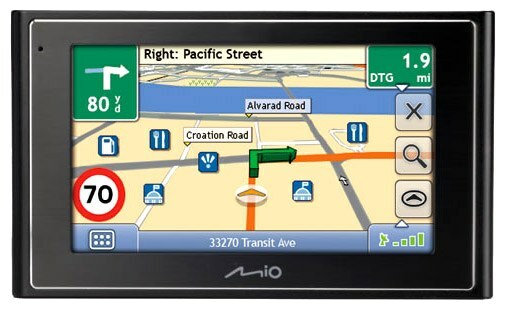 How to install maps for "Navitel"
Navigator is a very convenient device. It allows to navigate in any unfamiliar city. The only inconvenience that delivers such an electronic assistant – the necessity periodically to renew the card. It's a simple procedure that can be performed in three ways: update directly (if the device has access to the Internet) using computer and special programs through the official website of the manufacturer. The first method. Then switch on the device. Go to the Menu and select "My products". Next, select the card from the list of available updates. Click "Yes" when prompted to update the map. The second method. Turn on PC and go to the Internet. From the official website to download the software updates. Install the software for updates using the installation wizard. Run the program. It will automatically find all the updates and will give the suggestion about saving them to your PC. Click to continue and wait for the download to finish. Connect your device to PC. Then run the program to update. It will automatically find the connected device. If new cards will be found by the program, it will offer to update them on the device. Select the version to which you want to update the software of the Navigator. If your intention is not to update AT all, you can only install a new card by selecting "do Not update application." Next, select a card, click "Update". Upon completion of the updates are installed, exit the application. Disconnect the Navigator from the computer. Then switch on the device to check. The third way. Go to the official website of the manufacturer. Please register on this website. Scroll to the "My updates (device)". Pick up the necessary maps. After that, you will see a link to download them. Save the file on your PC. If the files of the downloaded archive must be extracted to a folder. Then, connect your device to PC. Remove the map folder, all previous versions of maps. Run the updates and start downloading new maps to your device. After any of these procedures, your GPS Navigator will contain the new cards, which you will be able to navigate anywhere.